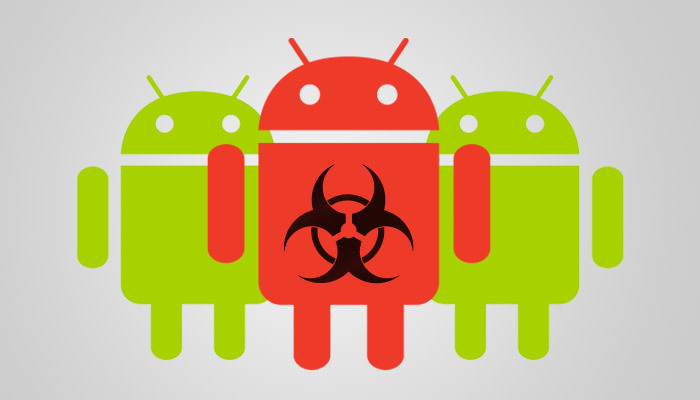 A new report from Pulse Secure shows that 97% of mobile malware is targeted at the Android OS. Why does Android remain so dominant? What can you and your company do to reduce the risk of infection? How can you avoid mobile malware? “If you’re sticking to the official app stores and limiting what you do and do not install then you will be fairly safe,” there are always risks involved and often minimising them as much as possible is the only way forward. It’s also worth mentioning that you have a look through the options once an app is installed: often location tracking and other features that gather your personal information can be disabled.